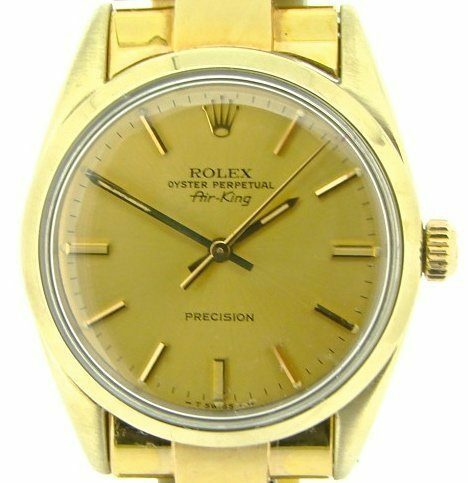 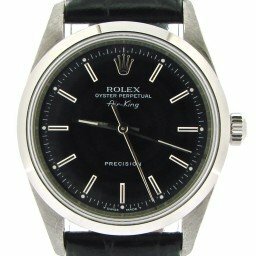 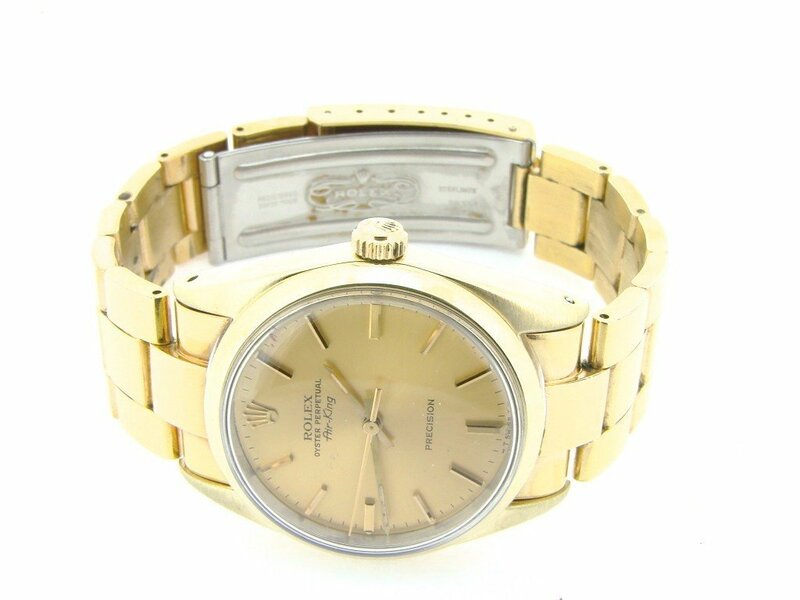 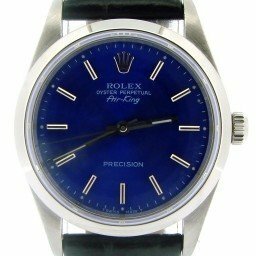 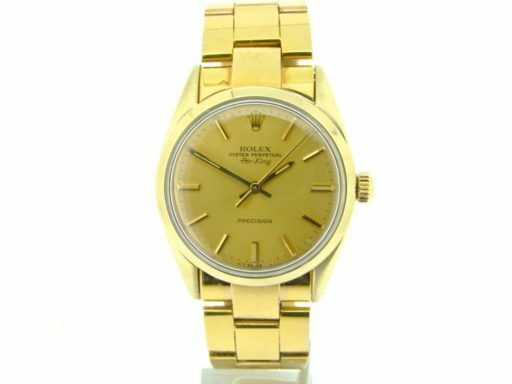 BeckerTime is proud to offer this nice Men’s 34mm 100% GENUINE ROLEX 14K Yellow Gold Shell Air-King Watch ref #5520 with a Gold Champagne Dial. 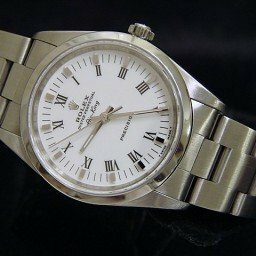 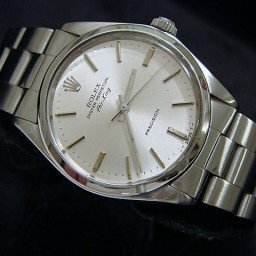 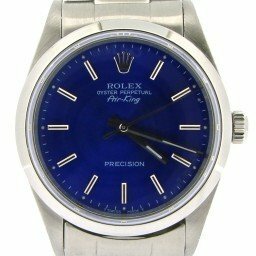 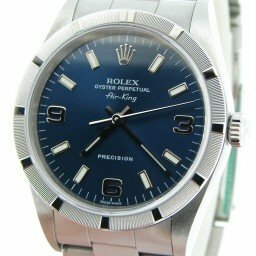 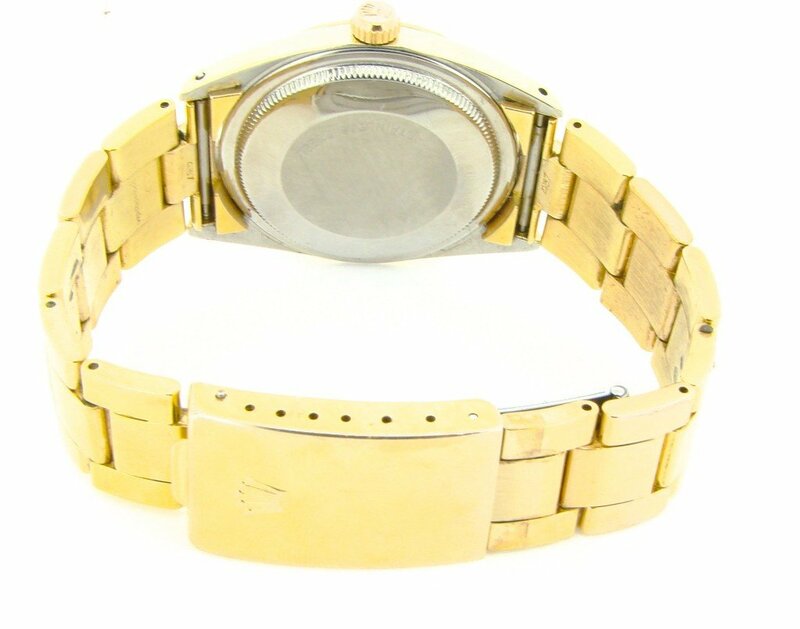 And it get’s better…This GENUINE ROLEX has a Rolex Oyster band. 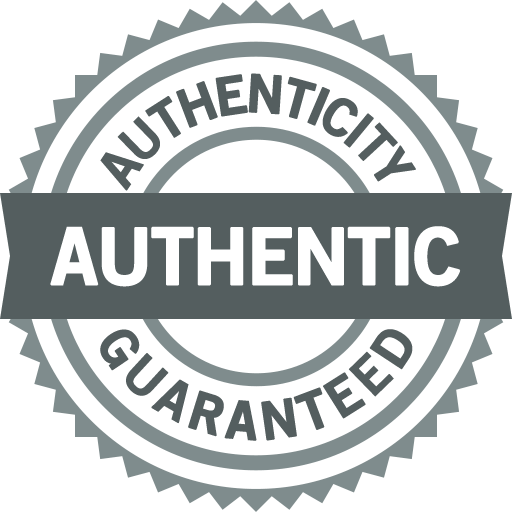 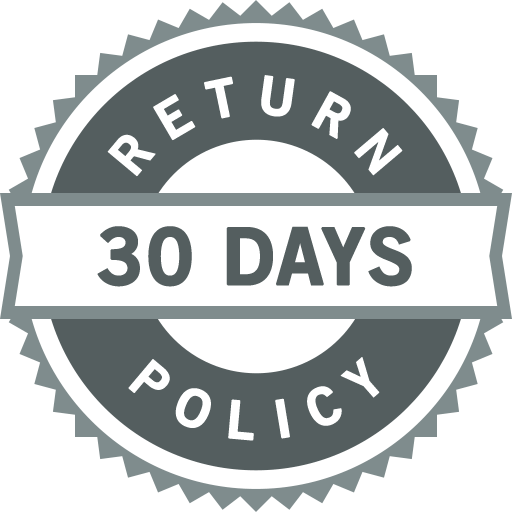 It is in EXCELLENT CONDITION and comes with the BeckerTime 100% Lifetime Trade-Up guarantee! 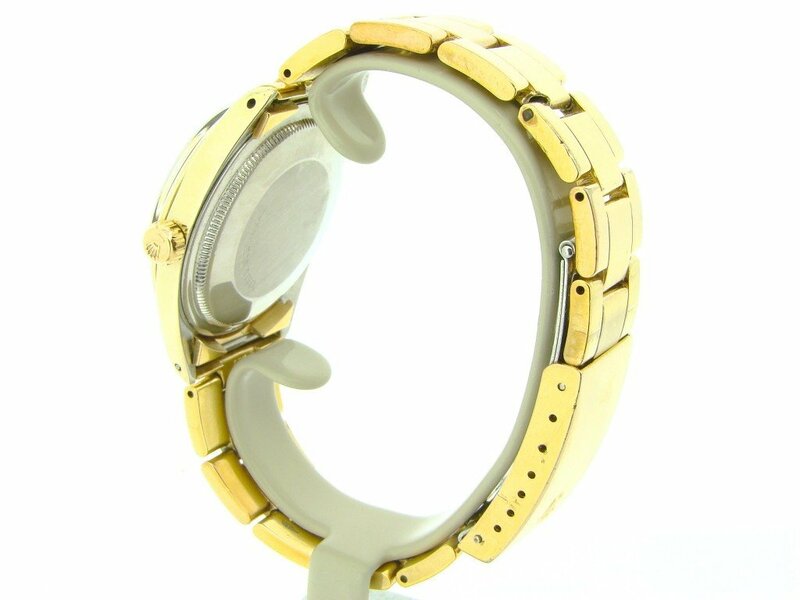 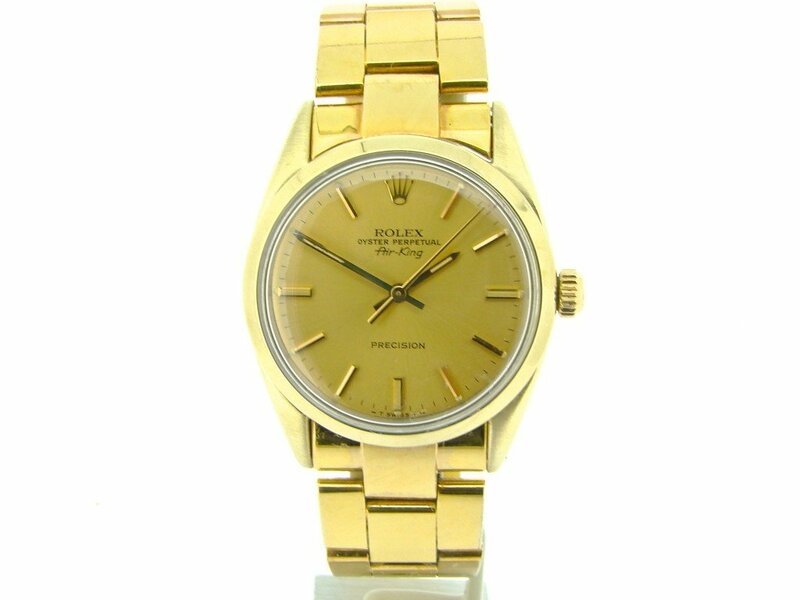 This is a guaranteed winner…the look of a solid gold rolex without spending ten’s of thousands of dollars…hands down it doesn’t get any better than this! 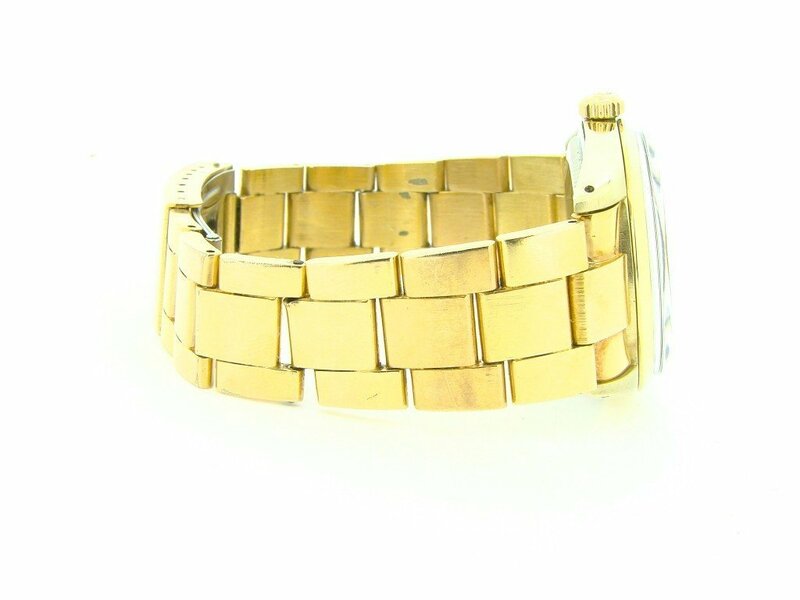 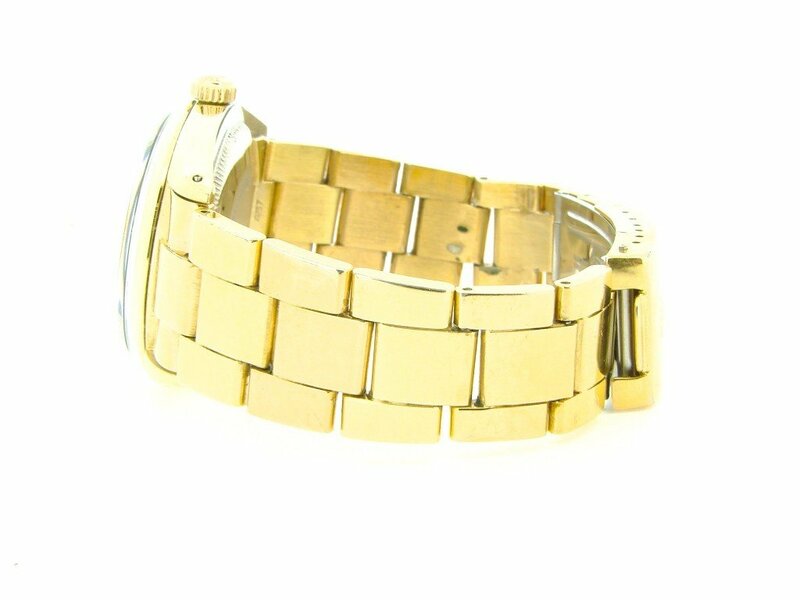 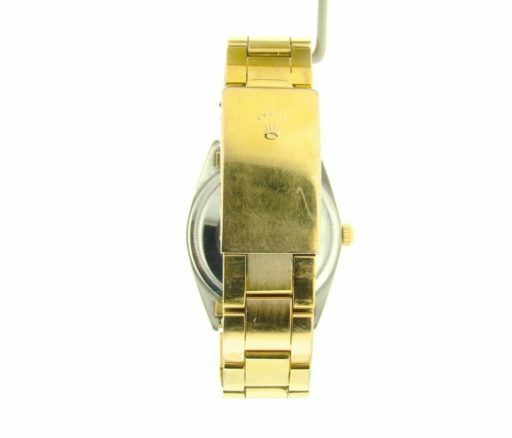 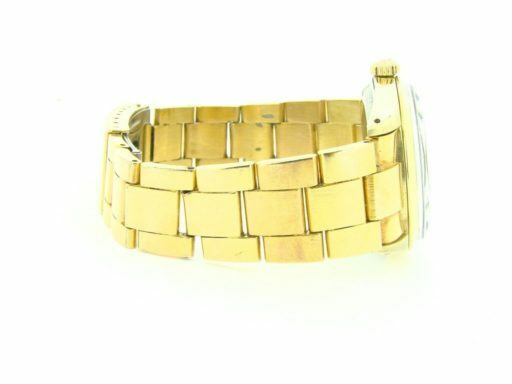 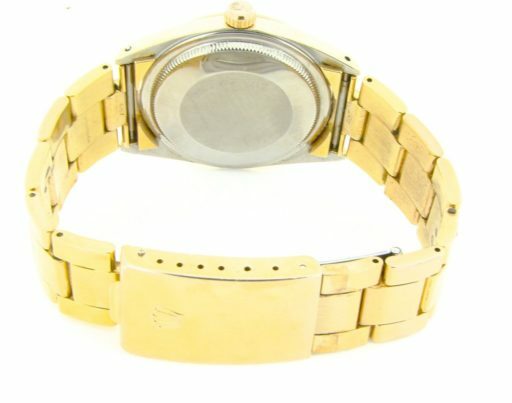 Band Rolex gold plaque stainless steel Oyster bracelet with Rolex signed clasp is in excellent condition; Gold plating showing some wear and scratches.